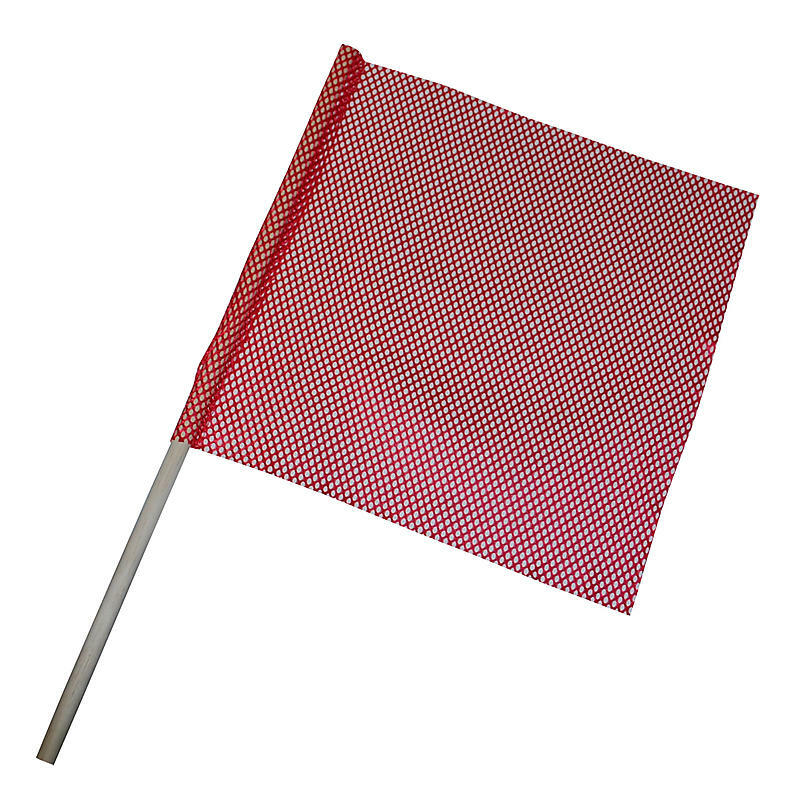 Safety Flag with Dowel - 18" x 18"
These safety flags are great for many applications, especially highway use. The fray-resistant jersey mesh is heavy duty and durable. It is strong enough to withstand long periods of wind and sunlight. It meets DOT requirements.